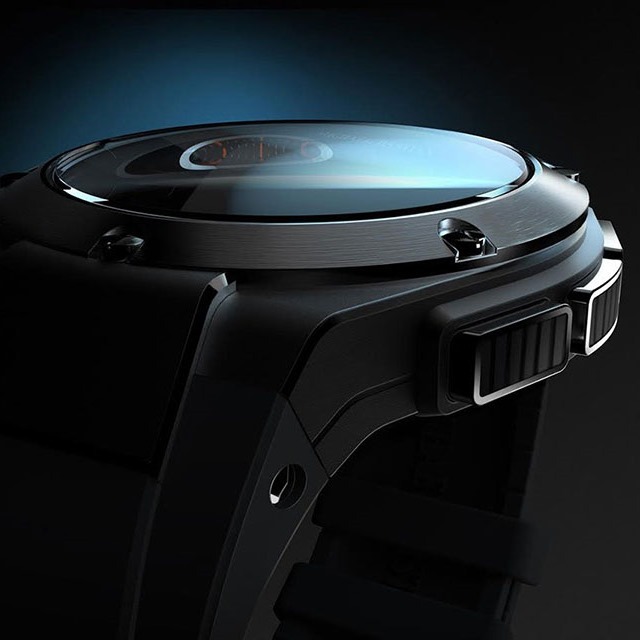 HP is gearing up to unveil a smartwatch in cooperation with luxury goods discount site Gilt and awarded men's fashion designer Michael Bastian. 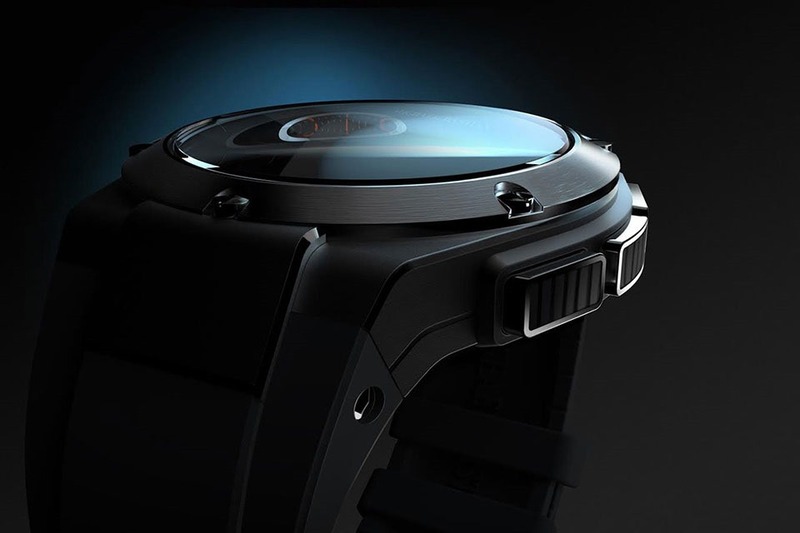 The watch will work with both Android and iOS devices, and HP is in charge of heading up the software effort. That means, yes, that this watch will 100% definitely not run Android Wear, but could quite possibly be Android-based. Fashionista seems to have been given advanced access to information about the watch, which will "[allow] the wearer to receive email and text message notifications, control music remotely and check weather, stocks and sports updates." The teaser image, below, does look pretty nice. It's not clear if the watch will actually have a circular screen, or if it will merely be a rectangular display (or some other shape) inside of a circular housing. 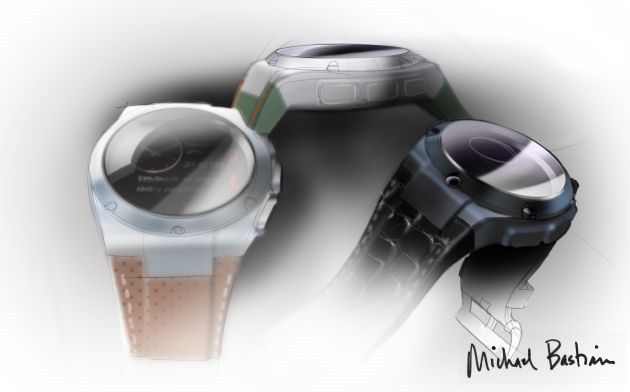 The following sketch mockup by Michael Bastian seems to indicate the former, but who really knows what could end up being used in the final product. The watch, which does not have a name or a price point as of yet, will allegedly go on sale at Gilt this fall (likely exclusively for some time). The watch will be controlled via an app, supposedly, and it's actually not even clear if it will have a touchscreen at all. Given the apparent thickness of the display in these sketches, I'm not convinced it will, especially with those big, chunky buttons on the side. This may be a more passive, relatively simple device that's more watch than smart, but we'll have to wait and see.